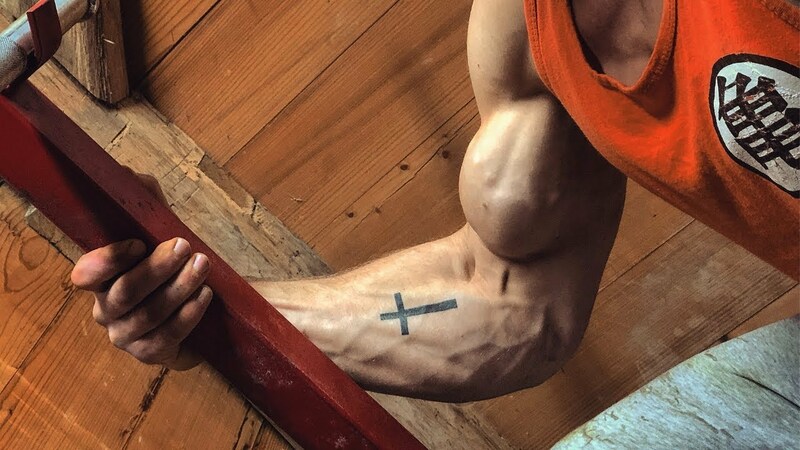 Improve your Grip Strength. During the last weeks I got a lot of comments. So I read them and then I take a topic I find relevant and create a video about it. 1.Let me know in the comments section, How many are going to try these exercises? 2. What do find difficult in your training and what would you like to see more videos about?